Simple, but good – this is the concept of the Black Forest Lodge. 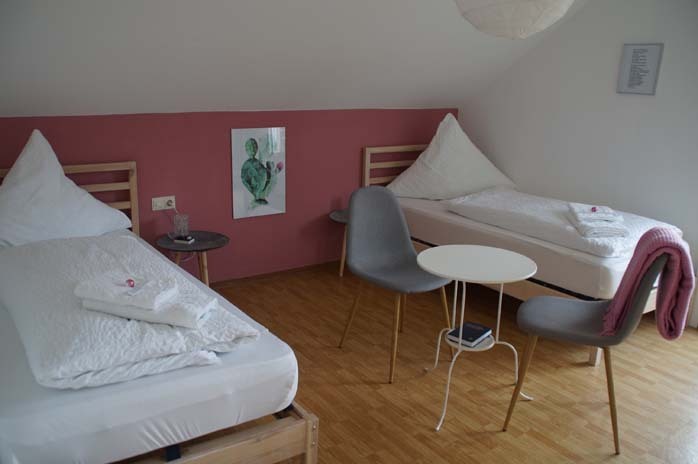 The 19th century Black Forest House - typical for the area - stands out through bright, lovingly decorated rooms, with all the basic amenities required for a comfortable stay. In the renovation we took care to preserve the nostalgic charm and to accentuate the history of the house. In addition to the private rooms, the house has a large common room area as well as a big garden with a green lawn. For breakfast, we offer a selection of high quality local products. Vision: The Black Forest Lodge is meant to be a open house for every visitor, where he can spend a memorable time in a pleasant environment and atmosphere. 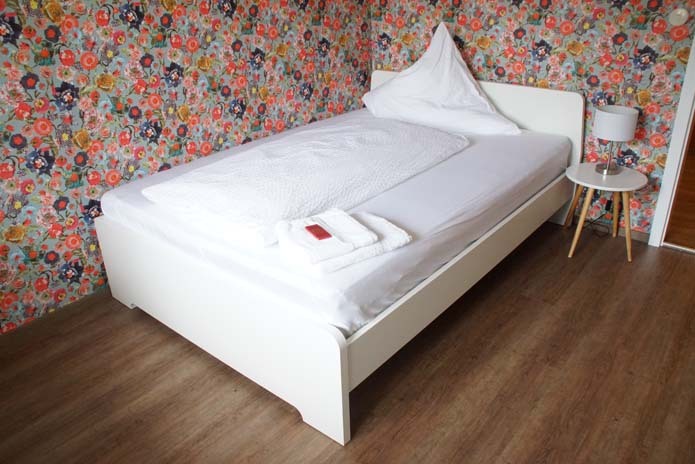 Mission: To provide an accommodation for active people (especially runners, hikers and bikers) and peace seekers at affordable prices, but with everything necessary to relax and feel comfortable. The house features simple, beautiful and clean rooms without any unnecessary gadgets. No TV, no bathrobes. The furniture combines old and modern elements. 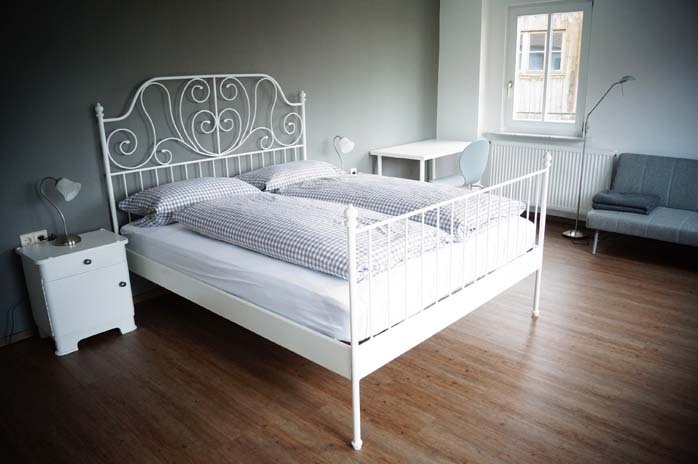 Warm hospitality and a cozy atmosphere are the guiding principles – on a material as well as immaterial level. The Black Forest Lodge is situated in Igelsberg in the middle of the Black Forest and it offers various possibilites to nature lovers, sports enthusiasts as well as people seeking peace and quiet. Igelsberg is a community of 250 inhabitants, located around 10 km north of Freudenstadt. 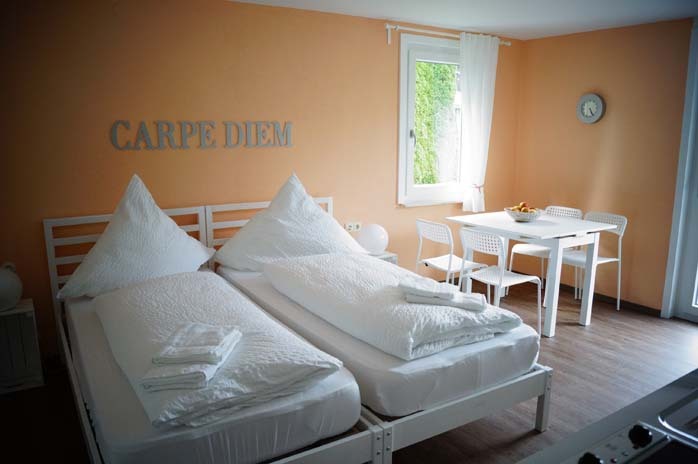 The place is idylically situated on a sunny hill, surrounded by fields, meadows and woods. The well-developed and signposted network of trails starts in front of the door and invites to long walks, hikes or runs. Thanks to the many cycling paths, bikers and mountain bikers will enjoy their time as well. Only around 3 km away, you can find the Nagoldtalsperre, a popular local recreation area with bathing possibilites. In the wintertime, you can practise (cross-country) skiing, a cross-country ski trail starts in close proximity to the lodge. In the nearby national park (Nationalpark Nordschwarzwald), nature and the forest can be explored in a very special way. Freudenstadt has a lot to offer as well. The town ofers some attractions, such as the largest market place in Germany. Many shops in the arcades around the place invite visitors to stroll, various cafés and restaurants to rest. Thanks to its location in the middle of the northern Black Forest, larger cities such as Baden-Baden or the French Alsace can be explored by car. 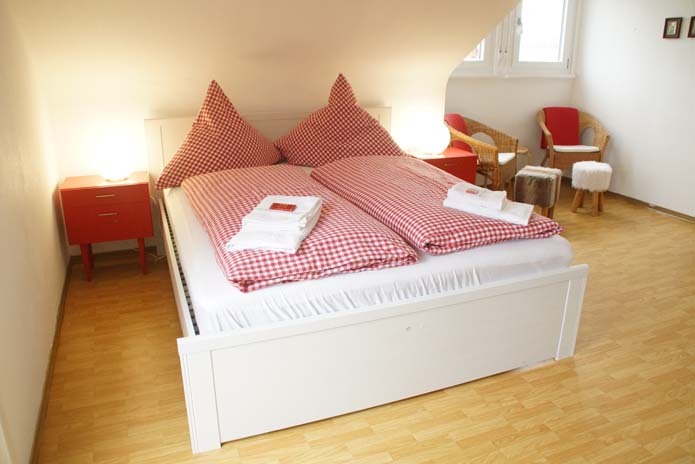 The Black Forest Lodge disposes of 12 individually decorated rooms with different equipment. The Black Forest Lodge shall be a place of exchange & inspiration, and can be understood as a platform for events on different topics.